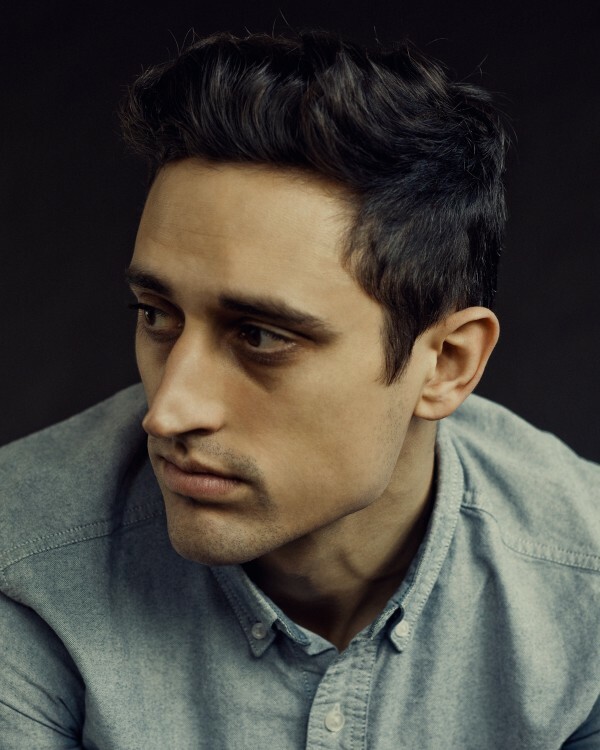 Justin Peck is the 2018 Tony Award Winner for Best Choreography for his work in the Broadway Revival of Rogers and Hammerstein’s Carousel. 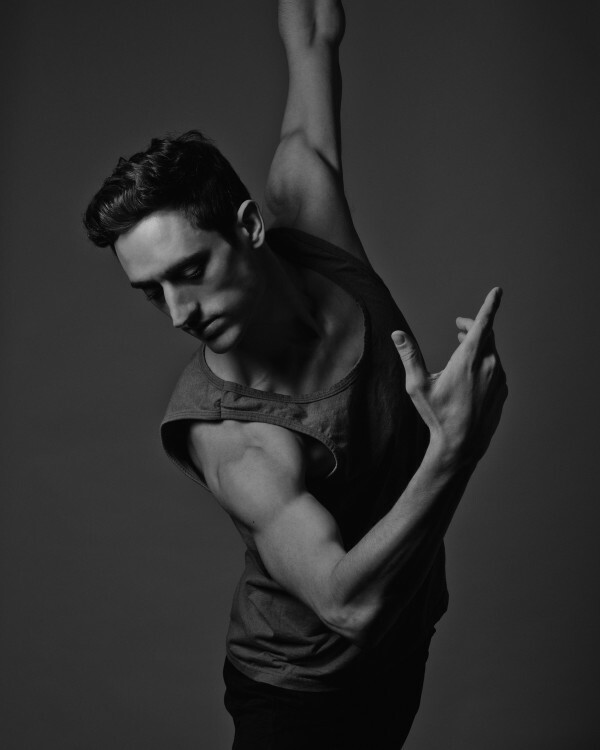 At 30 years old, Justin Peck has already been hailed as an important new voice in 21st-century choreography. He is currently the Resident Choreographer and a soloist dancer with the New York City Ballet. In addition to his Tony Award, Peck also garnered the Drama Desk and Outer Critics Circle Awards for the 2018 Broadway Season. 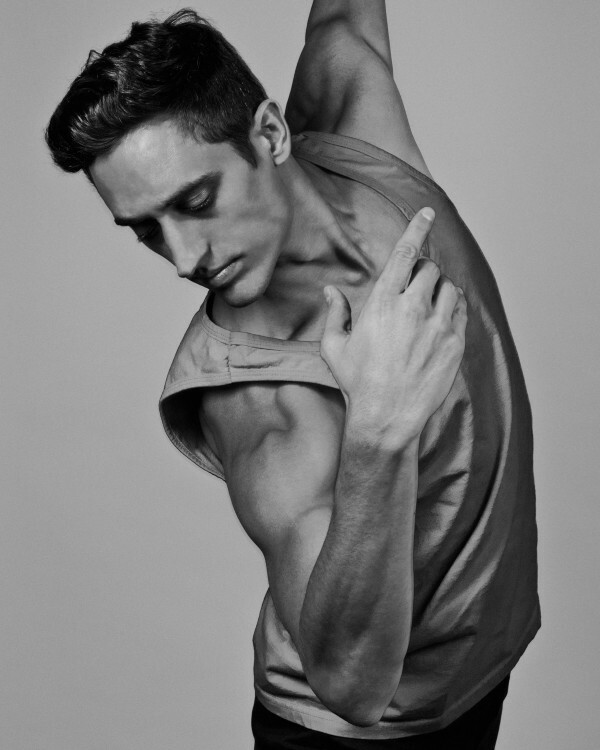 Peck made his choreographic debut in 2009, and has been fervently creating since then. He has been commissioned to create new ​ballets for the New York City Ballet,​the Paris Opera Ballet,​San Francisco Ballet, Pacific Northwest Ballet​, ​the New York Choreographic Institute, the School of American Ballet, the Miami City Ballet, the New World Symphony, L.A. Dance Project, NY Fall For Dance, The Guggenheim Museum, and more. He has collaborated with the likes of Sufjan Stevens, Shepard Fairey, Bryce Dessner, Marcel Dzama, Humberto Leon, Prabal Gurung, Sterling Ruby, Mary Katrantzou and Karl Jensen. ​In 2015, Peck received the Bessie Award for Outstanding Production for his work Rodeo: Four Dance Episodes. In addition to his work for stage, Peck's choreography extends into many other mediums including most recently the Fox feature Red Sparrow starring Academy Award winner Jennifer Lawrence. He has choreographed for dance​-​on​-​film in collaboration with Kate Spade, Vogue, Nowness, Pitchfork Media, and the Guggenheim Museum; has choreographed print shoots for Harper's Bazaar, Vogue, Vogue China, Vogue Australia, New York Magazine, Dujour Magazine, the Last Magazine; and in 2015, choreographed the Opening Ceremony runway show for New York Fashion Week.​​In 2014 the choreographer, then age 26, was the subject of filmmaker Jody Lee Lipes’s Ballet 422. The documentary​, released by Magnolia Pictures,​followed Justin for two months as he created NYCB’s 422nd original dance, Paz de la Jolla.